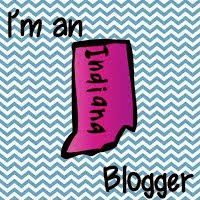 Well, we are FROZEN here in Indiana. We are off school today because of extremely cold temperatures. Our real temp is below zero and our "feels like" temperature is -28. BRR! 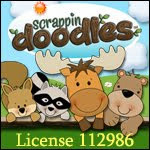 I don't want to even open the door to let the dog out! Keep the cold air out of here!! 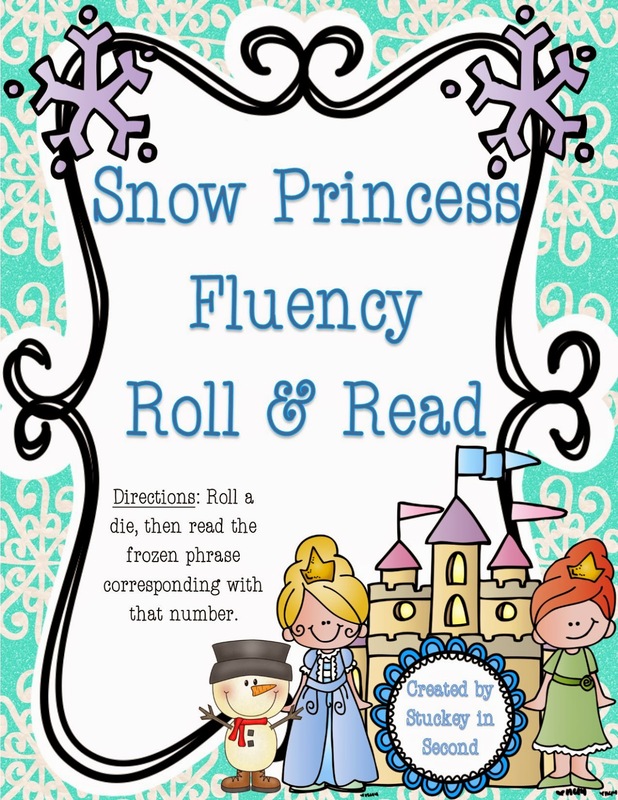 Since I'm SOOOO FROZEN, I thought I'd share my Frozen Roll & Read Fluency phrases with you all today for a discounted price. 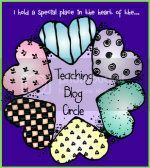 My students LOVES these. Even if they don't want to admit it, the boys love them too. There are 6 levels of phrases, I keep them in a binder in order by the levels and pull out a different level for each group, depending on their ability. 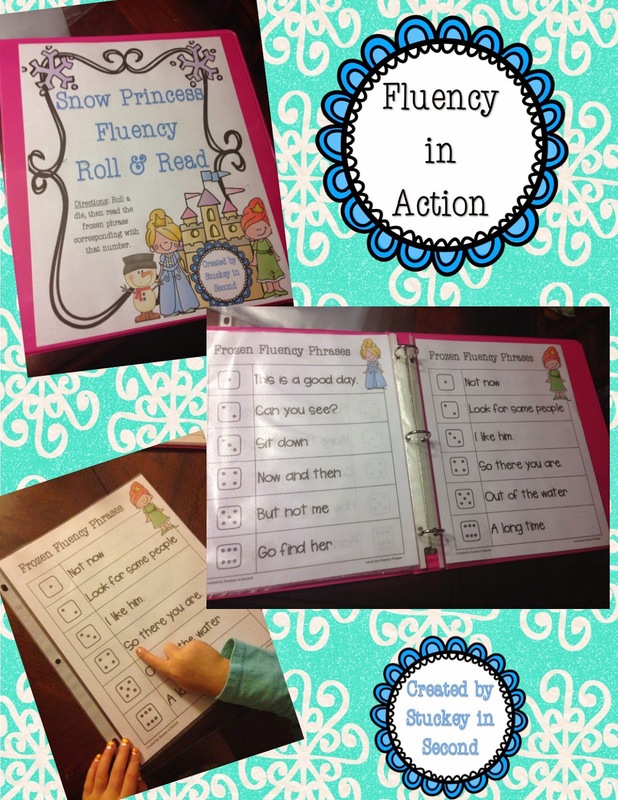 It's a great QUICK warm up for guided reading groups! 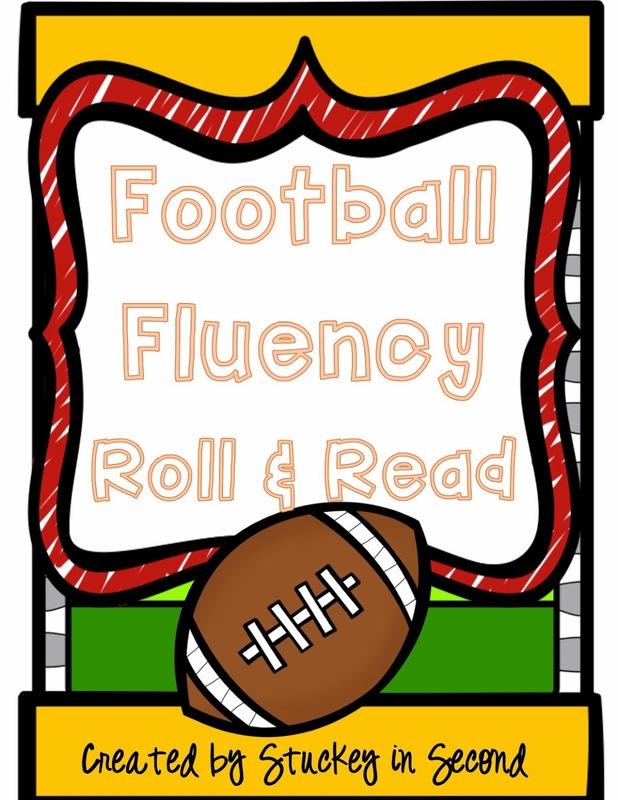 If you REALLY want something separate for the boys in your class, I do have Football Fluency Phrases too. Exactly the same as above, but they have football clipart. Click here. Hope it's warmer where you are! Enjoy your day!